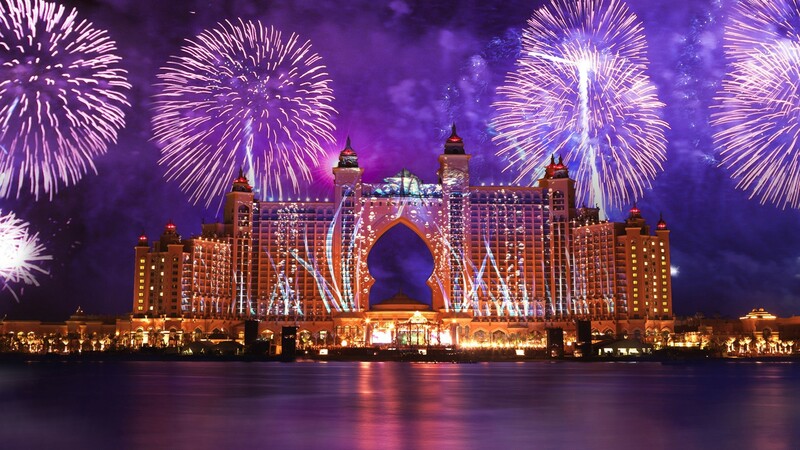 New Year Fireworks 2019 – Atlantis, Palm Jumeirah, Dubai, United Arab Emirates. 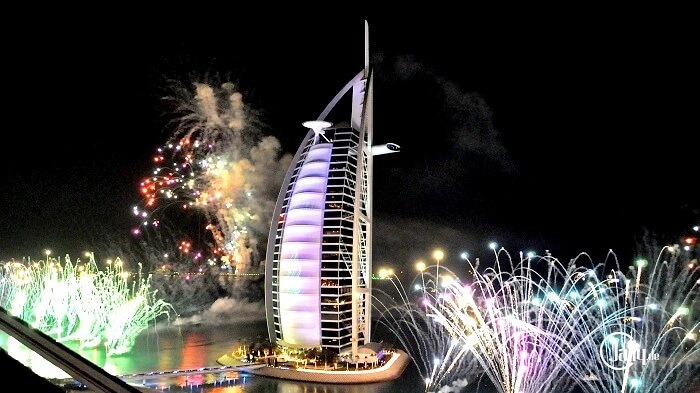 New Year Fireworks 2019 – Burj Al Arab Fireworks, Dubai, United Arab Emirates. 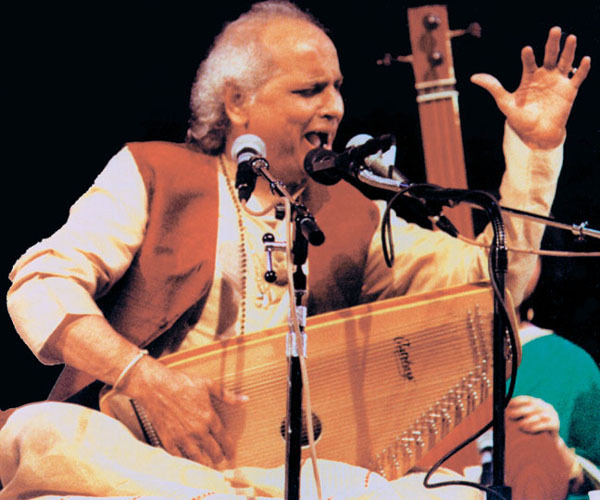 Join legendary Indian vocalist Pandit Jasraj live in concert on Friday 11 September at Madinat Theatre and enjoy the best in classical Indian vocal music.